For those of you having gluten sensitivities due to an allergy or celiac’s disease will be very happy to know that gluten-free products have taken an evolutionary leap with Udi’s Gluten Free products. As a Naturopathic physician with a holistic based practice, I often have to deliver the “bad news” that a person should avoid gluten product, my next task is teaching my patients how they can avoid gluten while maintaining a diet worth eating. The earliest attempts to make gluten-free breads were not impressive - think cardboard. Thankfully over the years the gluten-free product market has expanded dramatically! This past Sunday, I decided to try gluten-free bagels made by Udi. 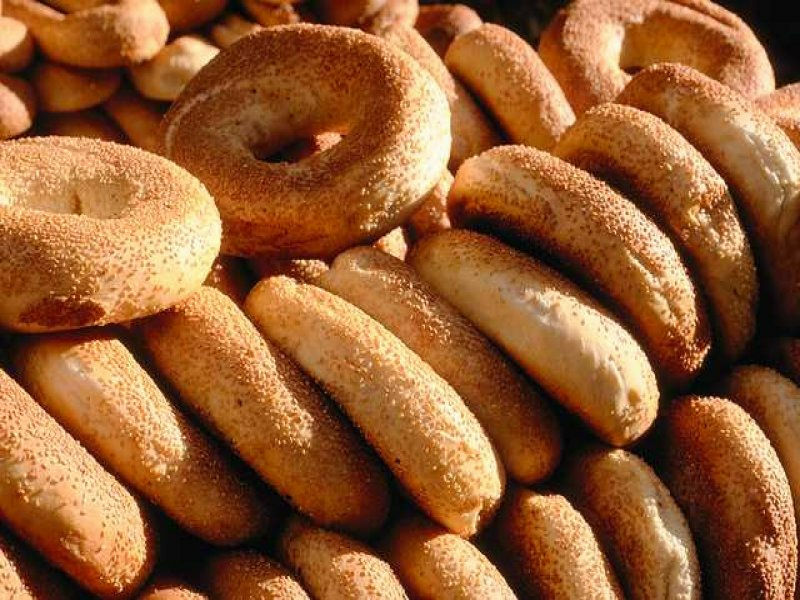 In my mind I had already compensated for “gluten-free” taste, but in all honesty I actually forgot I was eating a gluten-free bagel, it completely tasted like a normal, gluten-filled bagel. So, if you want to eat gluten-free and enjoy the full bagel experienced I recommend Udi’s bagels. You’ll find them in most health food stores, a list of stores carrying Udi’s gluten-free products is located in the page linked above.